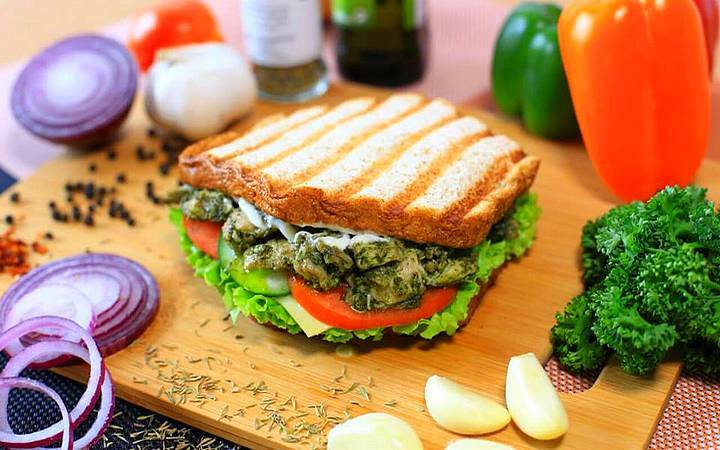 Eat your way to Christmas with these food steals! (SPOT.ph) We're only days away from Christmas, so keep the food deals coming! This season, treat yourself to unlimited pizza and chicken, as well two-for-one deals on fries and sandwiches. 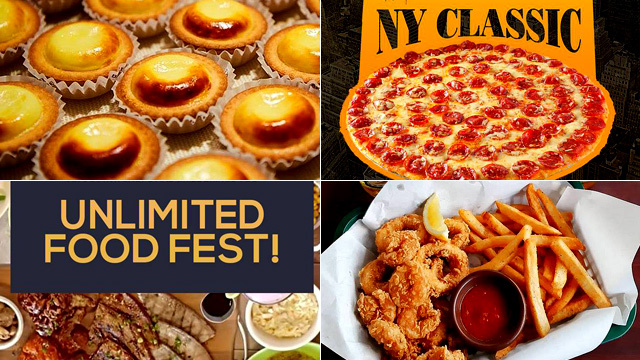 Plus, you don't want to miss the offers we've found on doughnuts, cheese tarts, beer, and more. It really is the season of eating, especially at Yellow Cab. Their Unliversaries series continues on December 22 as the SM North Annex branch turns a year older. 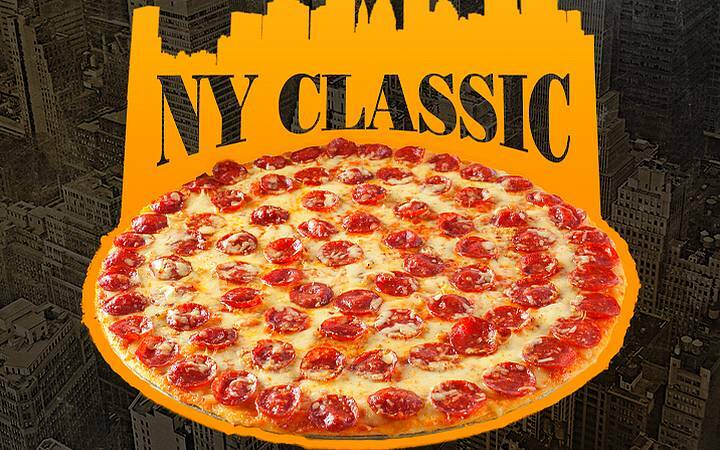 As a treat, enjoy unlimited servings of the New York Classic Pizza and Gilroy Pizza, complete with bottomless Mountain Dew, all for just P299. Don’t miss this one-day-only offer! Yellow Cab is at 3/F SM City North EDSA The Annex, North Avenue corner EDSA, Quezon City. For more information, log on to Yellow Cab's Facebook page. 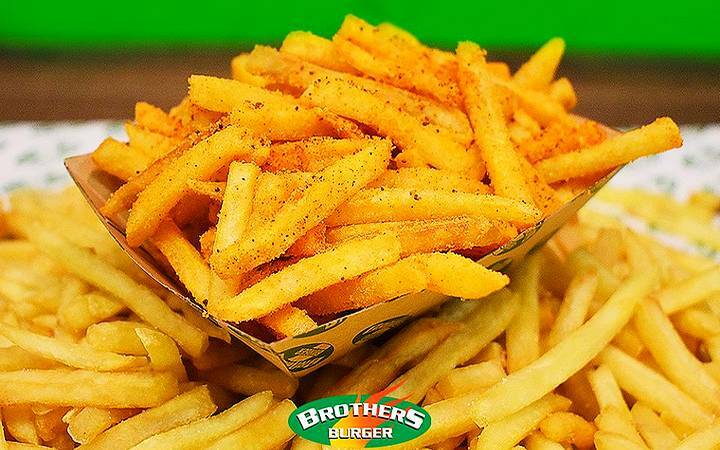 It's Fry-day at Brothers Burgers with buy-one-take-one French fries every Friday. You can choose Sour Cream, Cheese, or Barbecue. This offer is available until January 11 only. 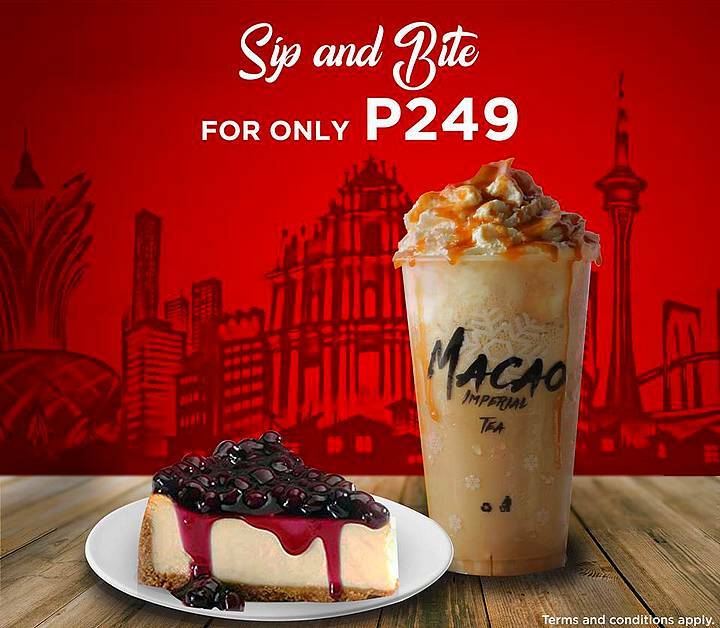 This Christmas, treat yourself to Macao Imperial Tea’s Sip and Bite promo. For just P249, enjoy any drink from their Coffee Series and pair it with any cake slice. Hot, Iced, or Mpresso beverages are valid for this promo. Catch it until December 31! See a list of Macao Imperial Tea branches. For more information, log on to Macao Imperial Tea's Facebook page. Looking for a Christmas feast that fits your budget? 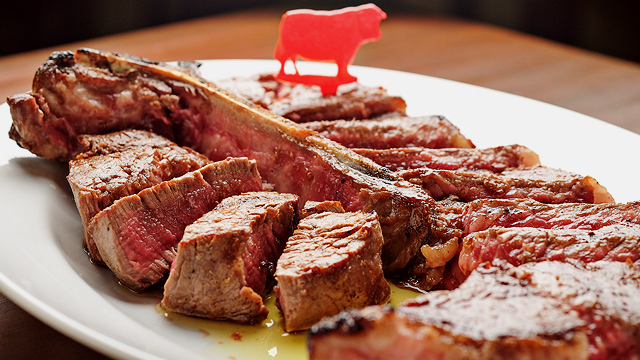 Head over to Tomahawk Chops and Grill: For just P399, enjoy unlimited servings of beef, pork, and chicken dishes with delicious sides to match. This promo is available all day, every day. 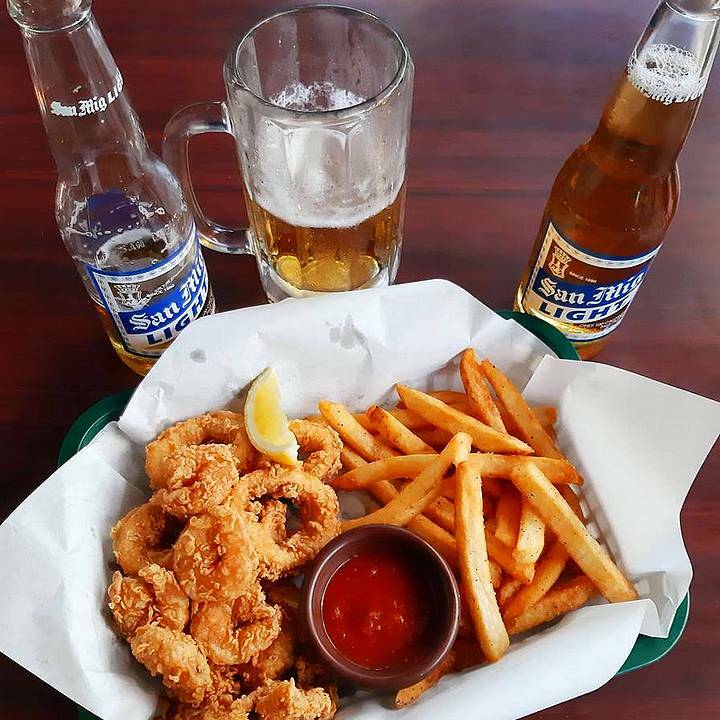 Have your nightcap at Wild West Roadhouse Grill: From 5 p.m. onwards, enjoy two bottles of beer for just P100 when you drop by. There are lots of great appetizers that you can order with it, too. 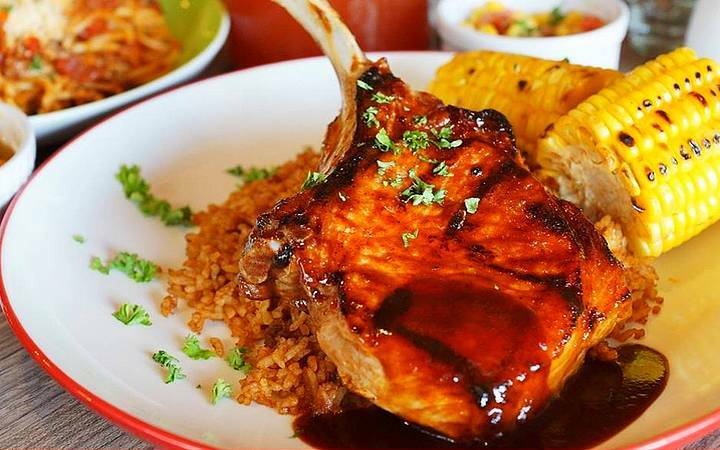 Wild West Roadhouse Grill is at B1 Bonifacio High Street, 7th Avenue, Bonifacio Global City. For more information, log on to Wild West Roadhouse Grill's Facebook page. 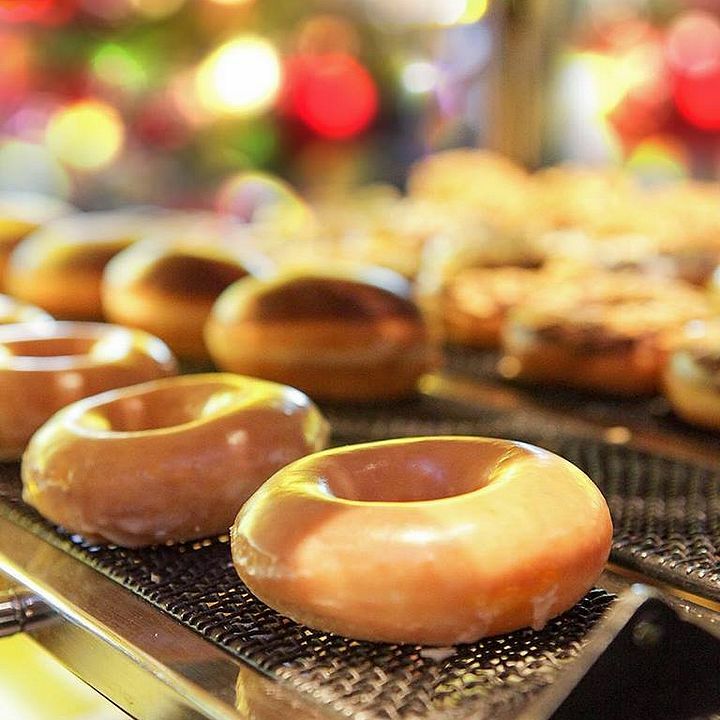 Sweeten up the holidays with Krispy Kreme’s Merry Deals. For P299, you can get a pre-assorted Mixed Dozen or a box of six Original Glazed doughnuts for just P149. These offers are available for dine-in, takeout, or drive-through until December 31. Bake Cheese Tart is turning a year older, and as a treat, you can get six pieces of freshly baked cheese tart for just P499 or a dozen for P899. Hurry, this promo is available until December 31 only. 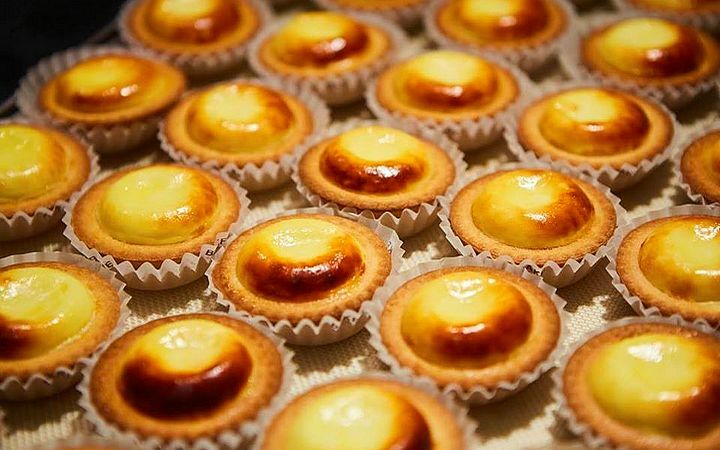 See a list of Bake Cheese Tart branches. For more information, log on to Bake Cheese Tart's Facebook page. Costa Coffee’s Christmas gift to all caffeine junkies? Free upgrade! All you have to do is present the QR code above to the barista upon ordering— yup, it’s that easy. 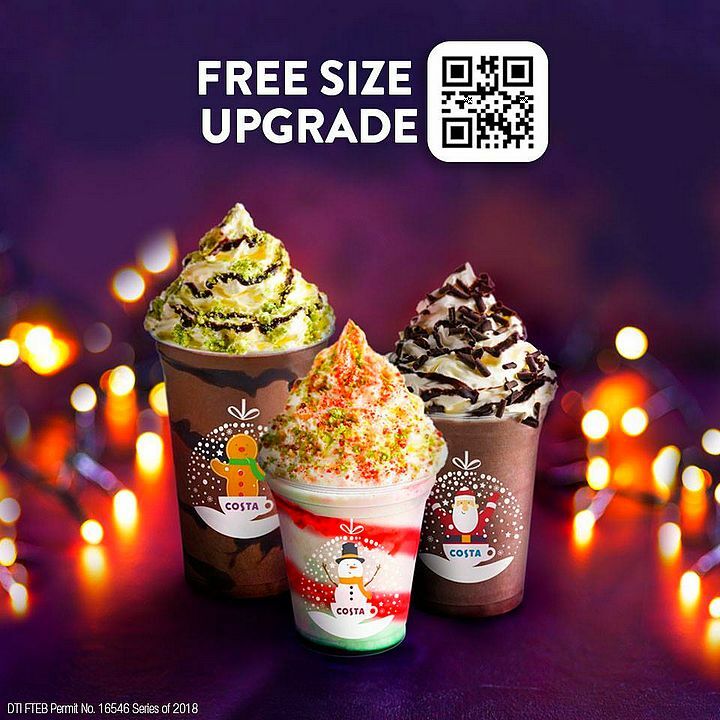 Your choices include Salted Pistachio Mocha Frostino, Candy Cane Frostino, Golden Hazelnut Frostino, Golden Hazelnut Hot Chocolate, Salted Pistachio Mocha, and Billionaire's Hot Chocolate. This offer is until Christmas only. At The Sandwich Guy, you can get two sandwiches for the price of one just by registering at their website. Afterwards, you’ll receive a code, which will be valid only for 48 hours. 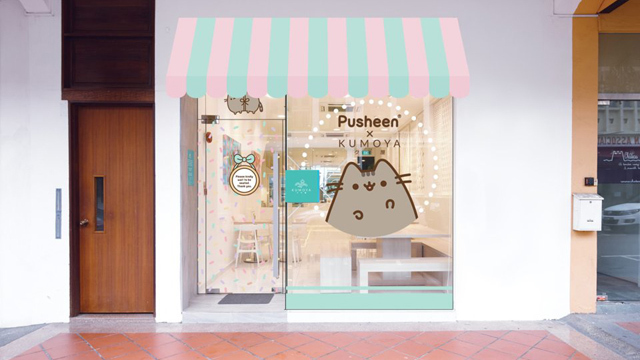 Redemption of the promo can be made between 2 p.m. and 6 p.m. This is available only for Metro Manila branches until December 31. Beer and ribs are a match made in gastronomic heaven, and now, you can enjoy both at Char Dining. 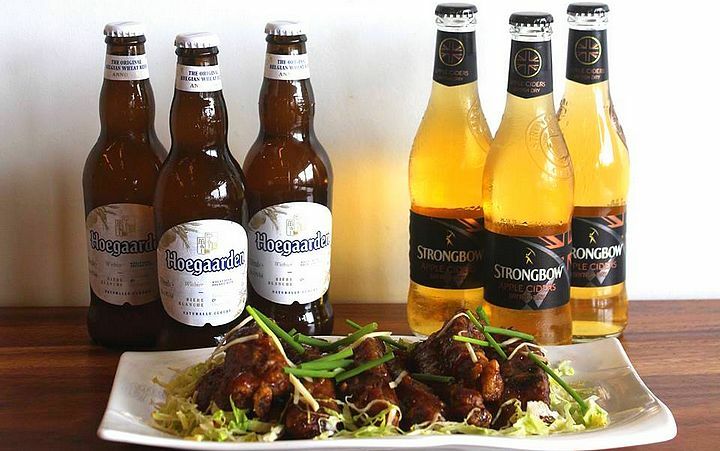 For just P550, munch on pork ribs in ginger and spring onion, paired with three bottles of Hoegaarden or Strongbow Apple Cider. This sumptuous offer is available all day until December 31. See a list of Char Dining branches. For more information, log on to Char Dining's Facebook page.